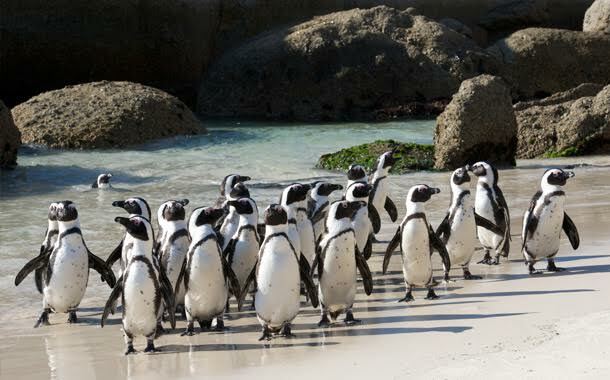 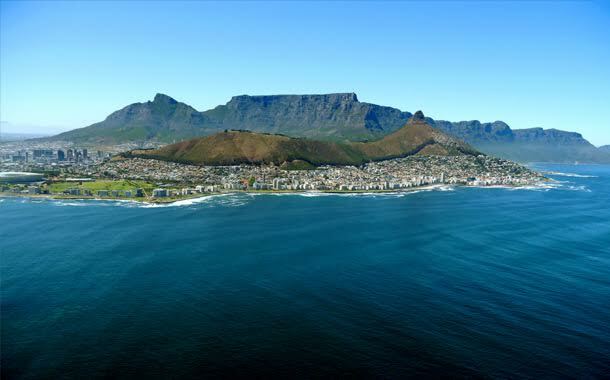 Cape Town is an extraordinary city which will offer you a mind-blowing mix of majestic mountains and bewitching beaches. 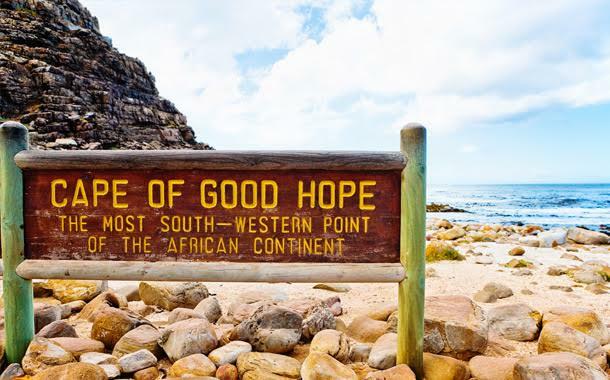 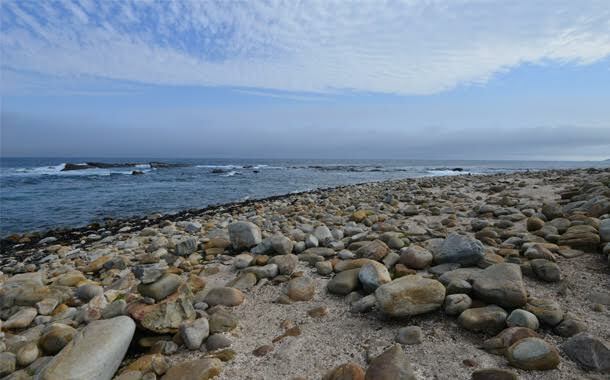 The unbelievably beautiful views that unfold before your eyes while you ride up to the Table Mountain and the cold breeze that hits you at the Cape of Good Hope are some of the best experiences in this beautiful holiday destination. 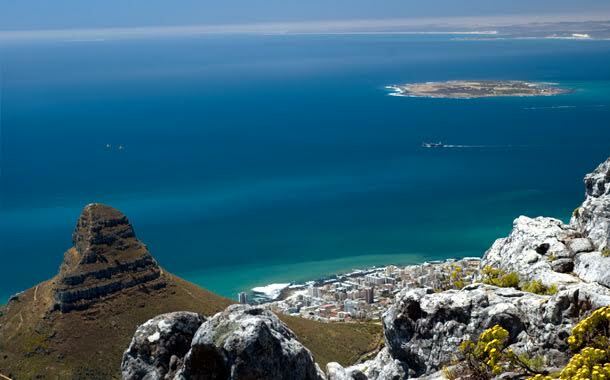 Ascend the iconic Table Mountain and watch the breathtaking scenery.